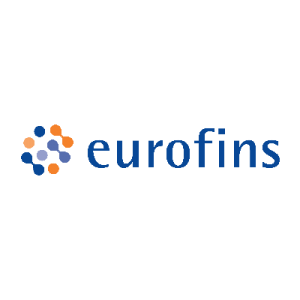 Eurofins, formerly MET Labs, is the first OmniAir Authorized Test Laboratory for Tolling Interoperability Certification. OmniAir Consortium’s 6C Certification Program is designed to ensure tolling tag and reader interoperability (IOP) across equipment vendors and toll facilities and is based on ISO/IEC 18000-6 (Type C) RFID protocol. MET Labs has provided the global marketplace with diversified testing, certification, and compliance solutions for 60 years. In 1989, MET became the first Nationally Recognized Testing Laboratory (NRTL) approved to certify for product safety to over 200 UL standard categories and is trusted by manufacturers worldwide for fast market access. Eurofins MET Labs is part of Eurofins Scientific, an International group of laboratories headquartered in Luxembourg, providing testing and support services to the pharmaceutical, food, environmental, agroscience and consumer products industries, among others. The Eurofins group is one of the international leaders in the provision of testing services with a network of more than 650 laboratories across 45 countries. Through research and development, in-licensing and acquisitions, the group draws on the latest developments in every industry it serves, while helping corporations deliver safe and compliant products through responsible and sustainable sourcing practices.